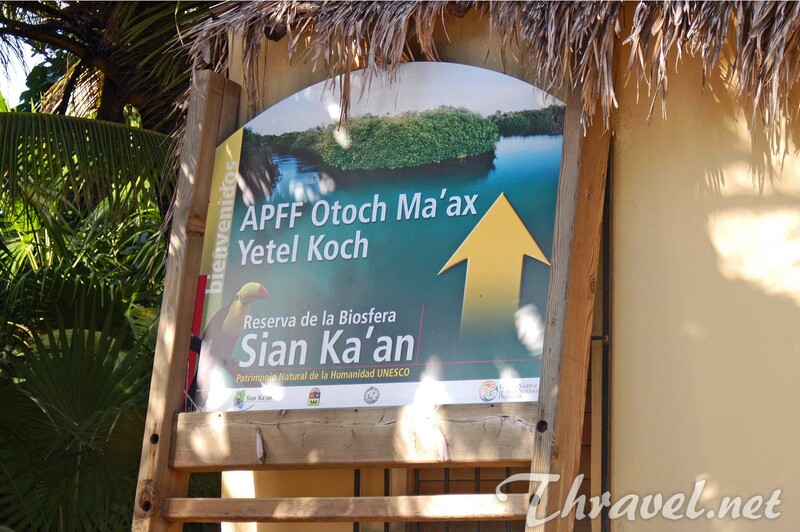 The Sian Ka an Biosphere Reserve is located south of Tulum, Mexico. It covers 1.3 million acres (120 kilometers). 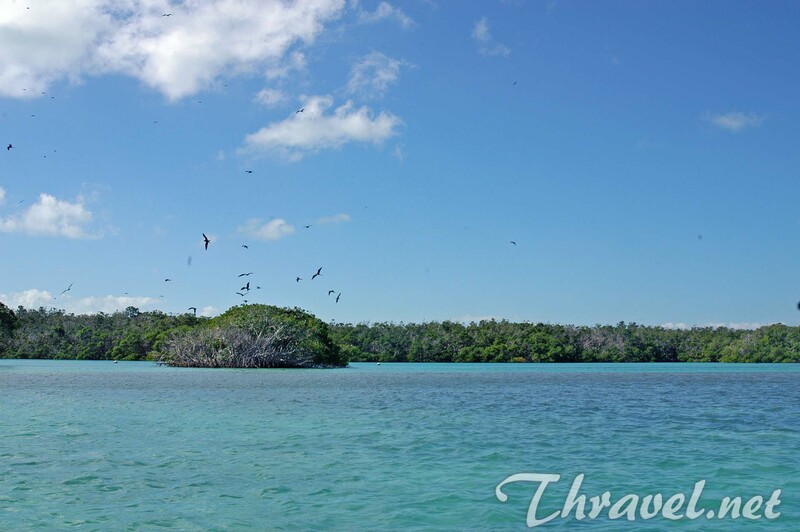 This protected area is a natural wonder featuring a unique tropical ecosystem. 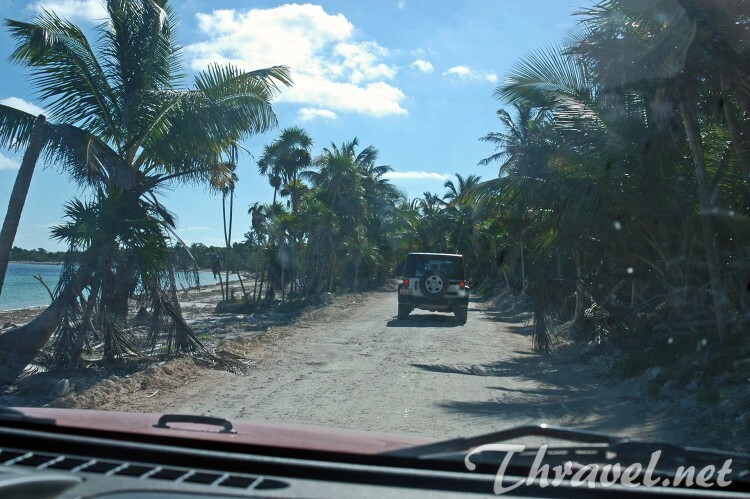 One of the must see attractions for tourists visiting the Caribbean coast of Mexico is the Sian Ka an jeep tour expedition. 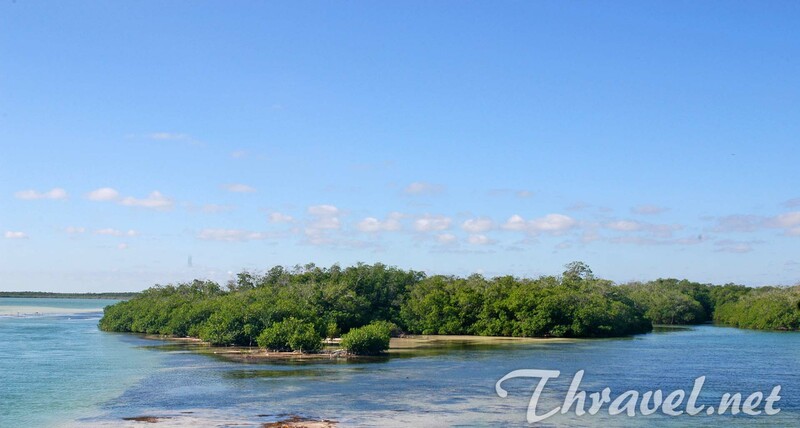 Day trips include exploring reefs, wetlands, mangrove channels and lagoons,as well as fishing, and education programs. The reserve is a home of more than 100 mammals and 330 bird species. 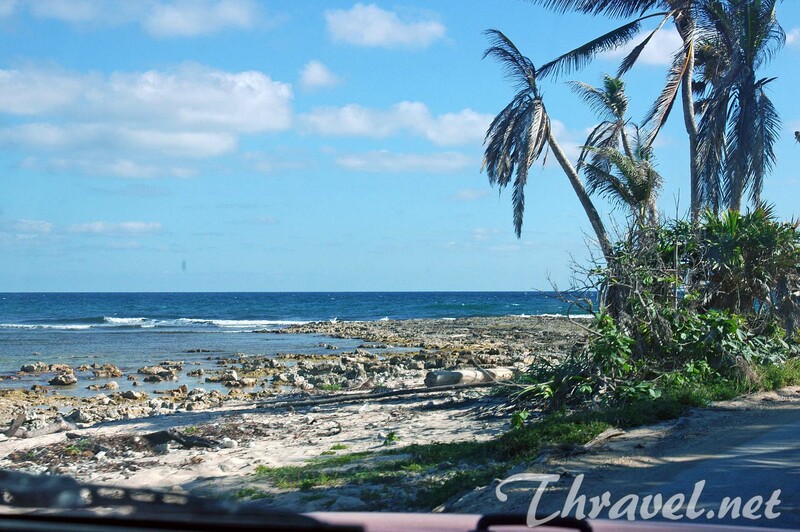 It is a nesting ground for endangered sea turtle species. It is also an amazing place for archeology lovers with artifacts dating back 2,300 years. 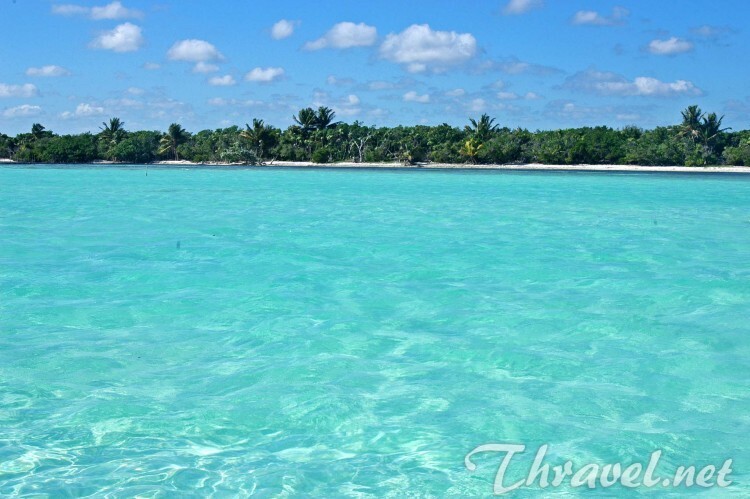 The name “Sian Ka an “ is derived from the ancient Maya language and means “where the sky is born”. The excursion starts early in the morning when an air-conditioned van will be waiting for you at the hotel. 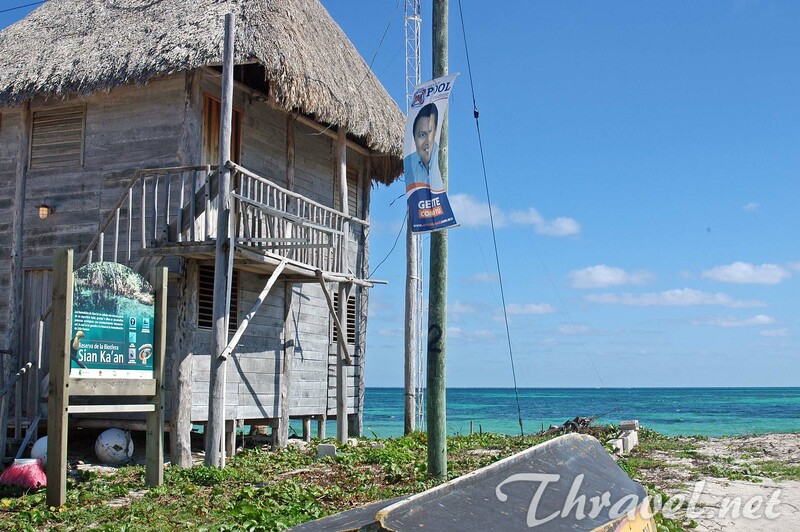 The fascinating full-day tour begins at Tulum. 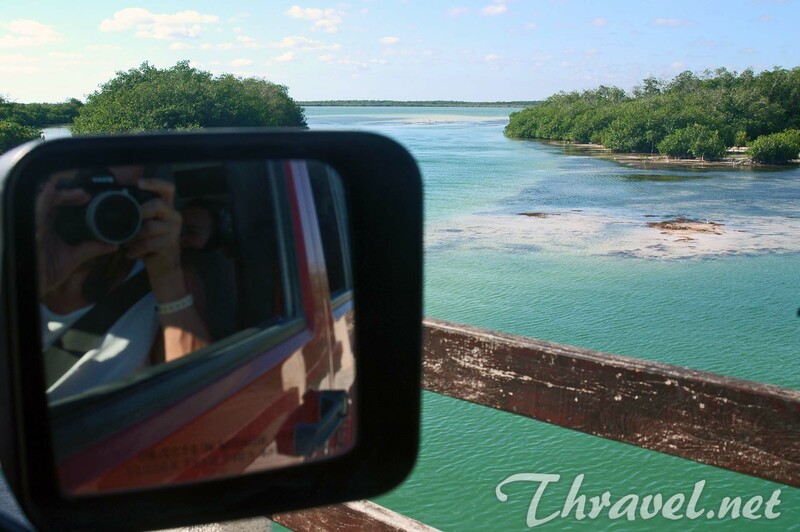 To this jeep safari you have two options – you can drive yourself in a SUV, or just enjoy hiking along the Caribbean coast. 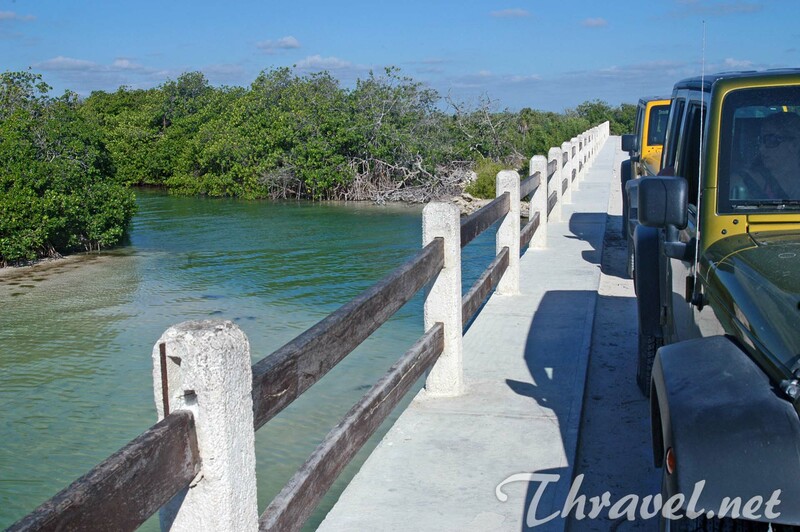 The tour agent gives you the keys to the vehicle and you are supposed to follow the leading jeep. This is an exciting experience but could be exhausting on your way back. You will have to drive almost 4 hours. 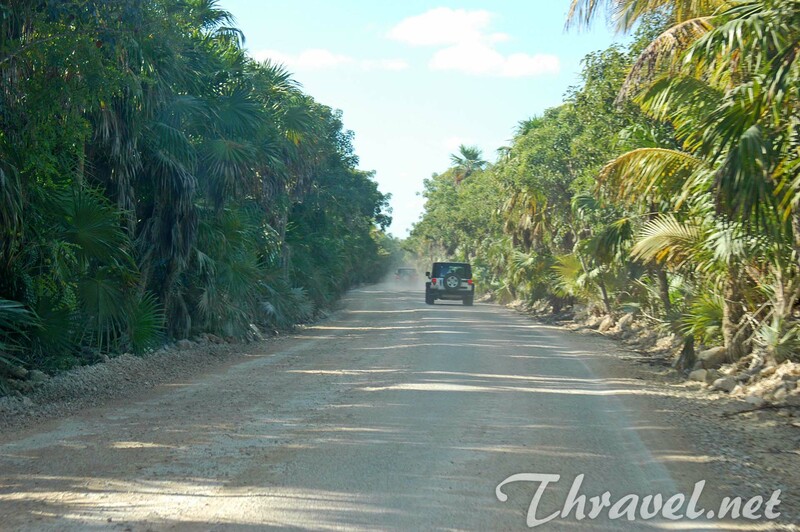 That is why many people choose to be driven through the tropical vegetation by someone else instead of self-drive safari. You’ll have plenty of opportunities to take stunning pictures or just enjoy amazing panoramic views and relaxing experience. 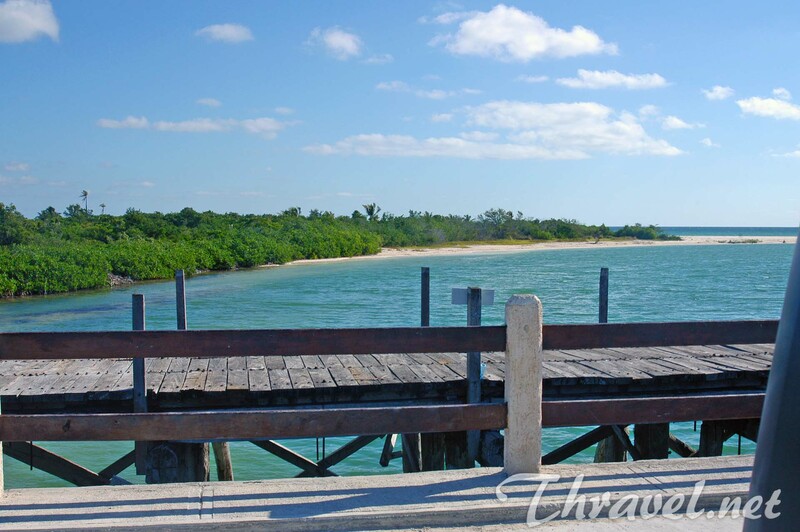 The first stop in the Sian Ka an jeep tour is a small village where tourists get on a boat. Along the way you can enjoy amazing landscapes and activities. 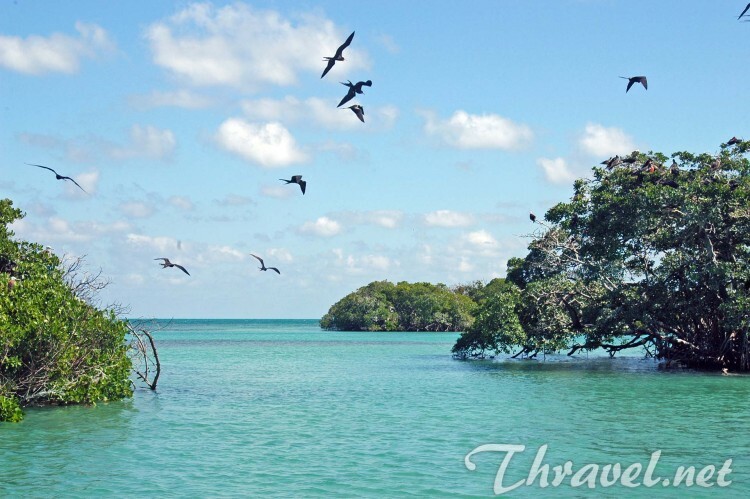 The tour continues to turquoise lagoons and mangrove wetlands which are habitats of exotic plants such as orchids and bromeliads, as well as rare fish, free and wild sea turtles, dolphins and birds. 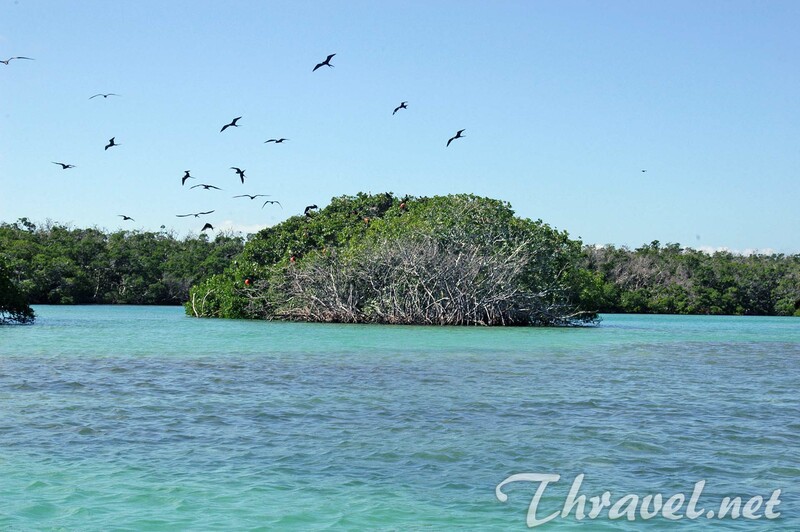 You will see an isolated bird island which is a home for a variety of tropical birds. 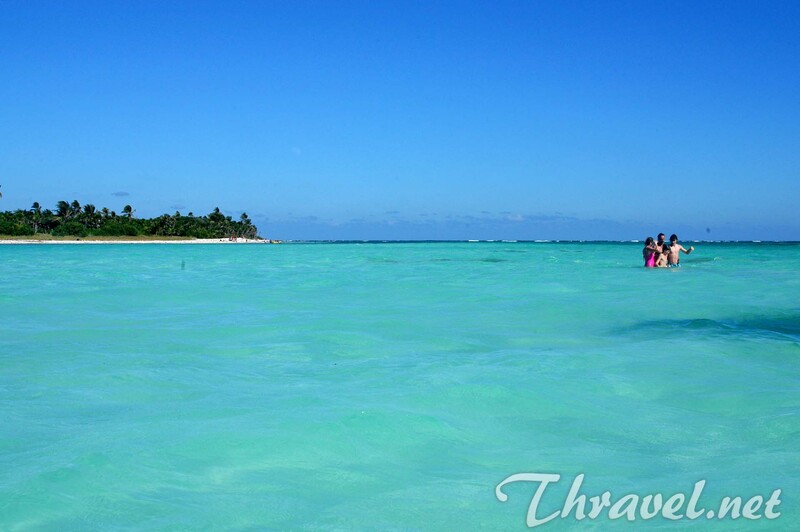 The Sian Ka an Jeep Tour Expedition also includes time for snorkeling in a coral reef and swimming in natural pool. 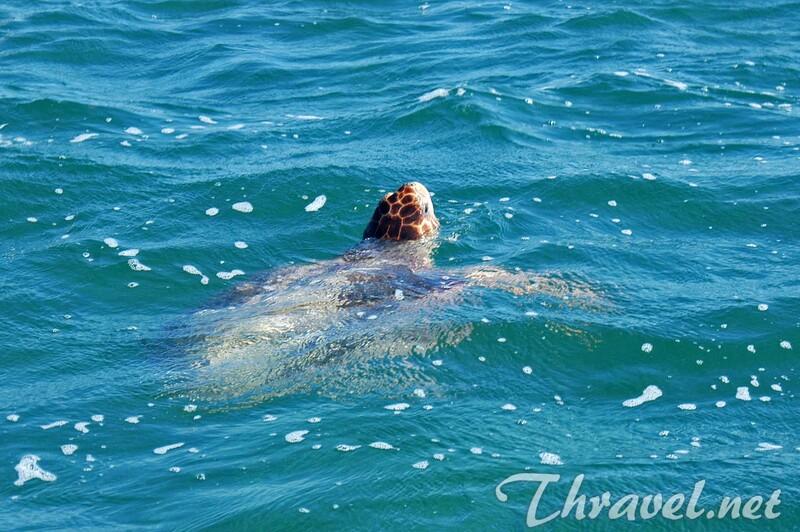 Tourists are able to witness how sea turtles swim in the turquoise waters of the Caribbean sea. These fabulous marine creatures come to the surface to breathe every 8 minutes. 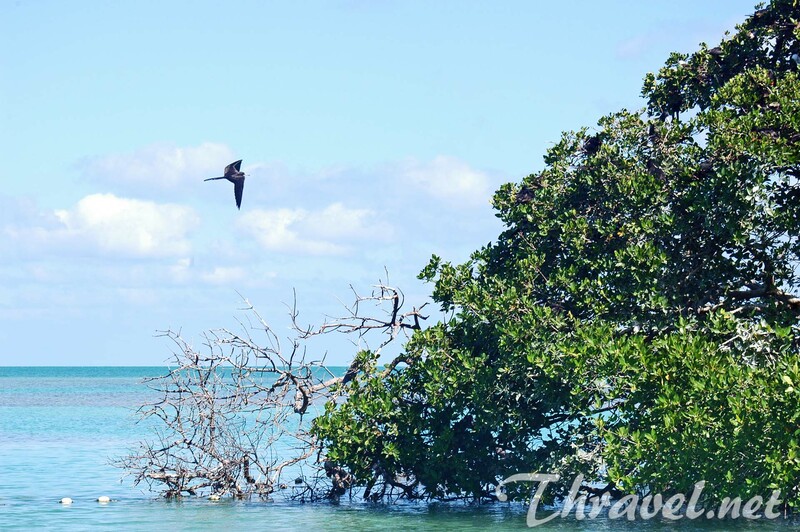 Compared to similar day trips in the Caribbean Sea, such as tours with natural swimming pools in Dominican Republic, this excursion is for people who share a full respect of nature. 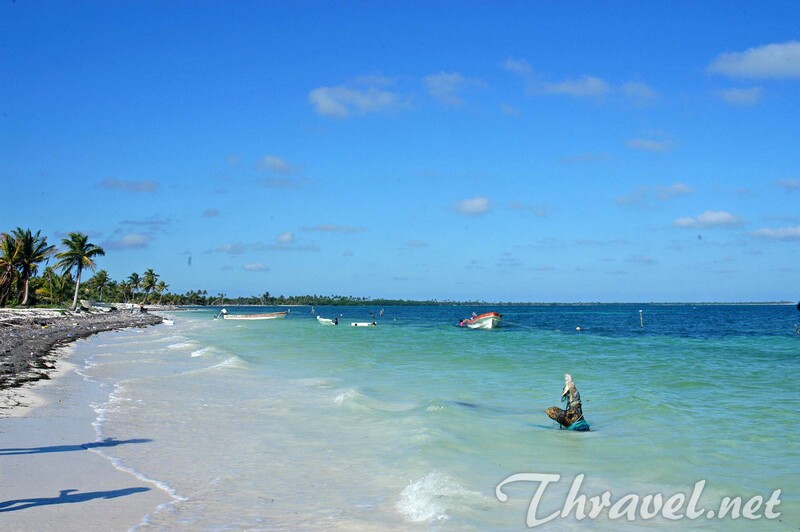 Tourists are not allowed to touch animals or the Mesoamerican coral barrier reef. During the Saona day trip for example, you are able to touch starfish and even lift them and take funny pictures with them. During your boat ride in the heart of Sian Ka an Reserve, you have to treat the wildlife and the unspoilt environment with respect. 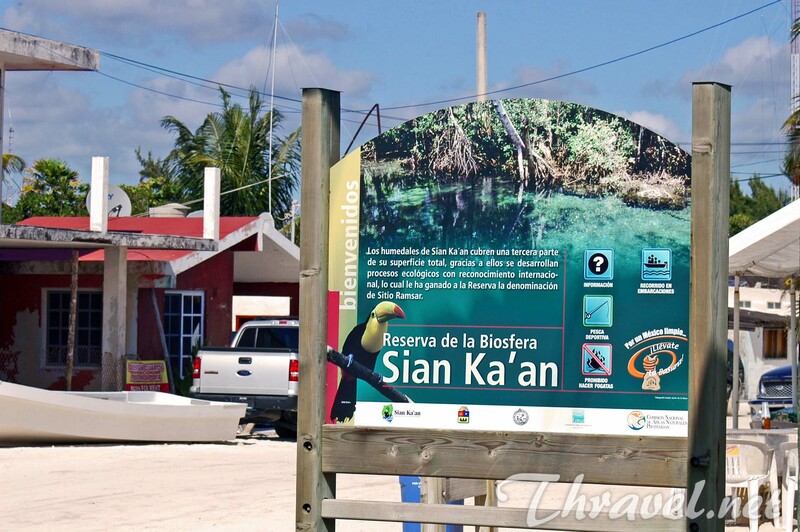 The Sian Ka an Jeep Tour Expedition can be booked online or at hotels receptions in Cancun, Playa del Carmen, Tulum and Cozumel. 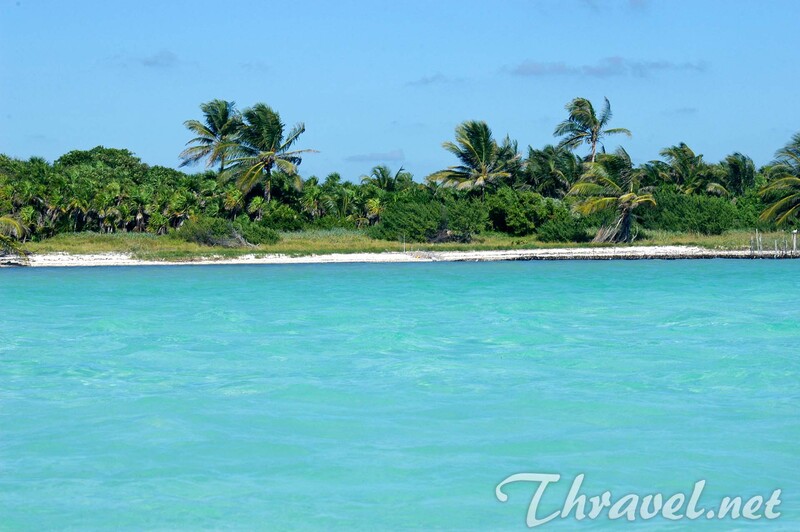 The prices vary between $130 to $150 including hotel pick-up, lunch, guide and snorkeling equipment. Children pay full price. The tour is available all year round.